Photo Studio Exeter – Big Photo Studio for all Photographers. 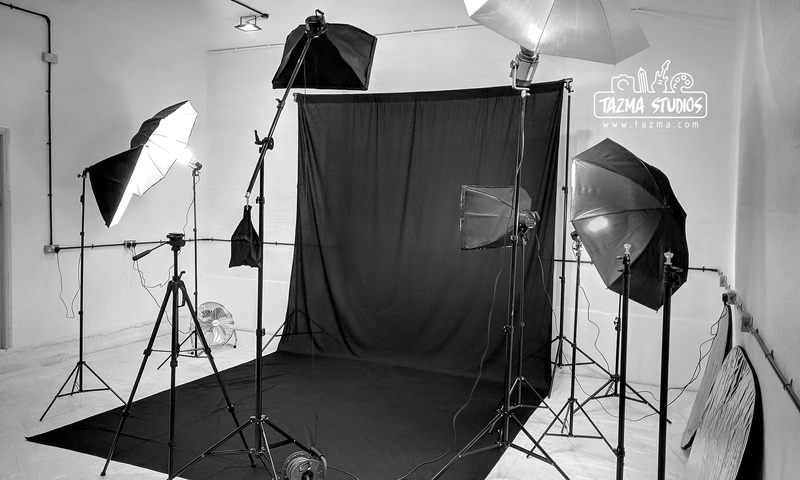 Big Photo Studio for all Photographers. We’re glad you’ve found us! That means you’re looking for a photo studio in Exeter. We’re more than happy to invite you to look at our new space located only 3 miles from the Exeter city centre. Please browse the website to find out more. © 2018 Tazma Limited. All rights reserved.